The exterior of your home is one of the first things anyone notices when they drive up. Choosing the right window can transform your home from something average to something spectacular, which is why we recommend you get to know the many different types of windows our service professionals install and work with on a daily basis. The right window provides your home with a certain level of elegance and attractiveness, just as the wrong windows can cause your home to look dated, boring and not quite up to par. Aesthetic appeal is important, but there is more to choosing the right window than looks alone. Harsh, cold winters and hot, humid summers require the right windows, too. Your windows need to be able to protect your home from both, as well as stand up to the wind and the elements as time wears on. The right window helps to keep your home cool in the summer and warm in the winter, and it never allows the elements through. 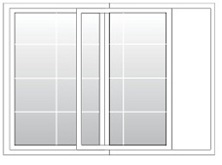 We offer a number of high-end, quality window options for your home. With so many options to choose from, it can be a bit intimidating to choose the right windows for your home. What’s good about windows, though, is that you are not limited to only one style or choice. Where you might prefer a double hung window in your bathrooms, a beautiful bay window might be just the answer in the breakfast nook or dining room. 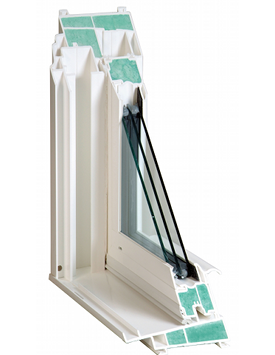 Each of the windows we offer is made of the highest quality material, and each one works with every season. Beautiful design allows for each window to offer your home the best in aesthetic appeal, and the most comprehensive design imaginable. 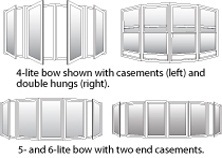 When you choose the right window for your home, you can add a bit more than just more attractive windows. Our energy-efficient windows are designed to benefit your home in other ways, too. Why Have New Windows Professionally Installed? Lower utility costs and added value to your home make new windows worthwhile in every instance. There is never a time when you don’t want to see your electric bill fall a bit and your home value rise. 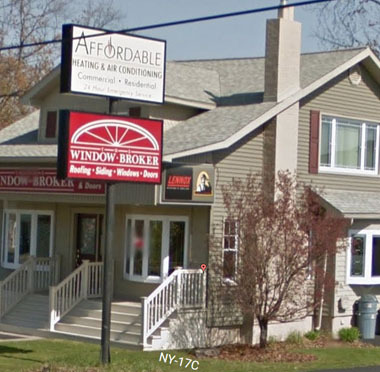 The professionals at The Window Broker have ample experience helping homeowners re-imagine their homes with new windows and quality products. 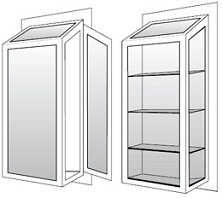 Our experience allows us to help you choose the right design, show you where some windows might be more beneficial than others, and to get the job done right the first time. Call us today at (607) 798-9954 or fill out the form on this page to receive a complimentary estimate on new windows.